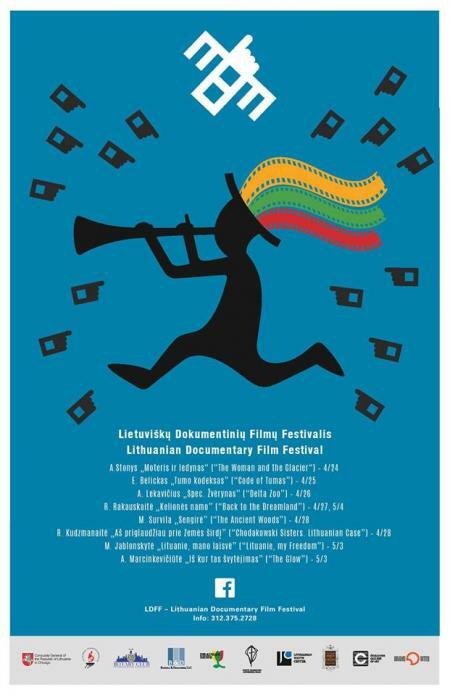 Lithuanian Documentary Film Festival in cooperation with Lithuanian Consulate General in Chicago and the Lithuanian Foundation, are pleased to present its first edition with a retrospective of eight documentary films. "Examining the World's Global issues through a Lithuanian lens". The film festival opens Wednesday April 24th at 7pm with Woman and the Glacier (d. Audrius Stonys. 56m, English subtitles). The documentary examines the daily life of the woman in the middle of a frigid glacier of staggering beauty in Kazakhstan. It is a story about a passion for solitude. 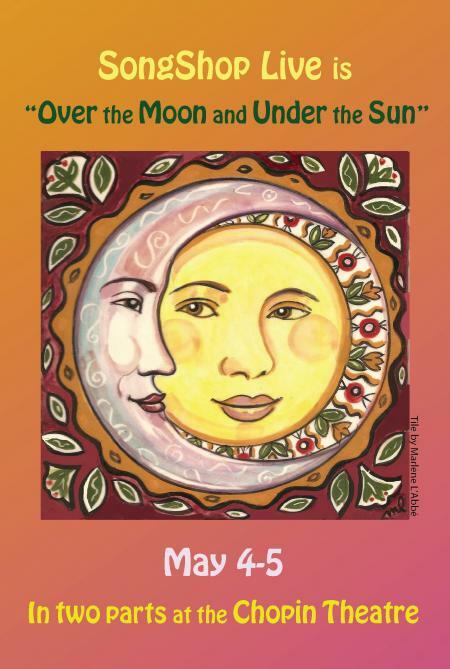 Over the Moon and Under the Sun is presented by SongShop, the award-winning song interpretation workshop will hold its annual gala Saturday, May 4 and Sunday, May 5 at the Chopin Theatre's lower level Pregnant Buffalo Lounge. Following the thread of lyrics that include either the sun or the moon, the theme of Over the Moon and Under the Sun allows this years double concert to cover the gamut of musical genres and singers. 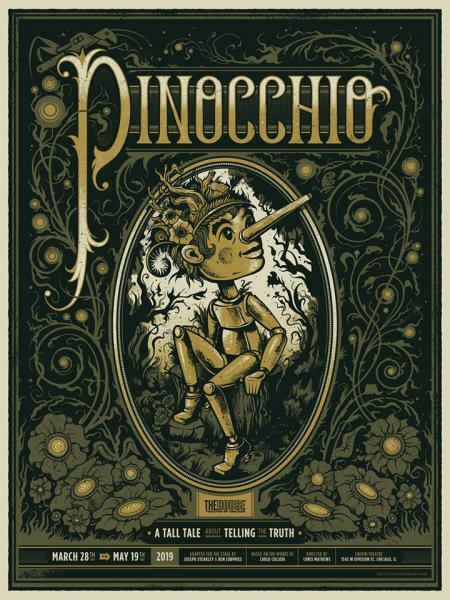 Tickets: $25/15 (Students); $40 to attend both performances. VIPs $35-$75 supports Scholarship Fund.